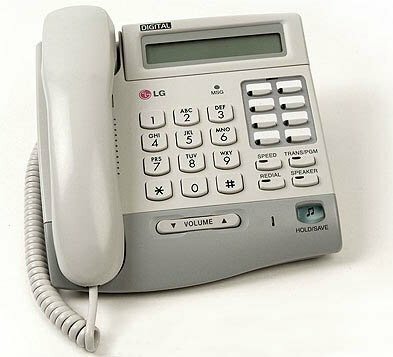 The LG LKD-8DS Digital Handset Telephone offers 8 programmable keys which provide access to speed dial and a wide range of features. Display - LCD Screen with 2 x 24 characters. 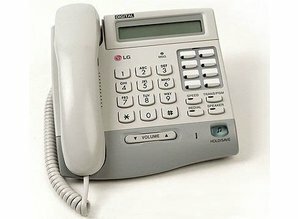 Volume Control - for speaker/ringer.